Help Make a Military Family's Tree Shine! Do you want to know exactly what your donation buys? You can purchase items on Amazon and have them shipped directly to our Holiday Program North Pole! No need to haul boxes around, and you can give back to our troops and their families by choosing supplies to help decorate the trees they received. Trees for Our Heroes provides military families with a full festive experience by giving them the ability to pick and cut the perfect Christmas tree for their home! This program was brought to us by BAE Systems in 2009 and quickly became a holiday season favorite among our military families. After a brief hiatus, USO-Metro is excited to bring this holiday program back with the support of BAE Systems once again. This holiday season, active duty military members and their families will have the opportunity to visit a tree farm where they will be able to pick and cut their own tree. In addition to receiving a tree and participating in festive activities, USO-Metro hopes to provide each family with a gift bag filled with tree trimmings and holiday cheer! 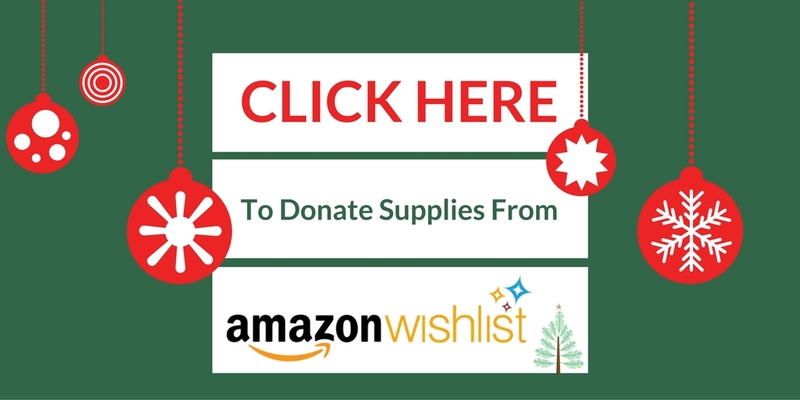 Please visit our Amazon Wishlist to purchase holiday items to support military families this Christmas.